Feelin' the Lake Louie love! 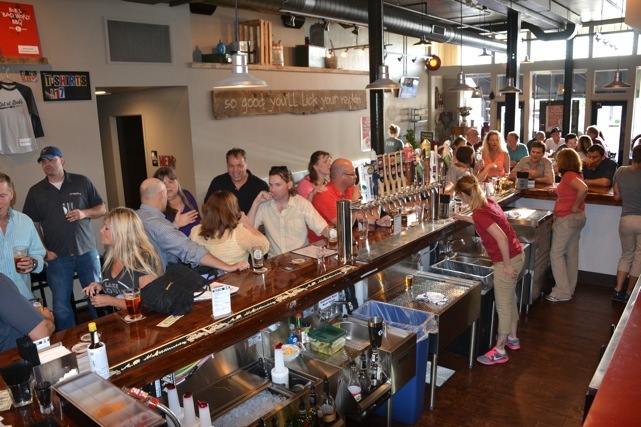 Our biggest crowd yet came out on Thursday, July 30th to enjoy samplings of Lake Louie beer. The Warped Speed chicken wings prepared by Bob were outstanding! (Sorry Tommy, they won't be a regular menu item anytime soon!) All in all, we had great fun and conversation with craft beer fans from near and far.